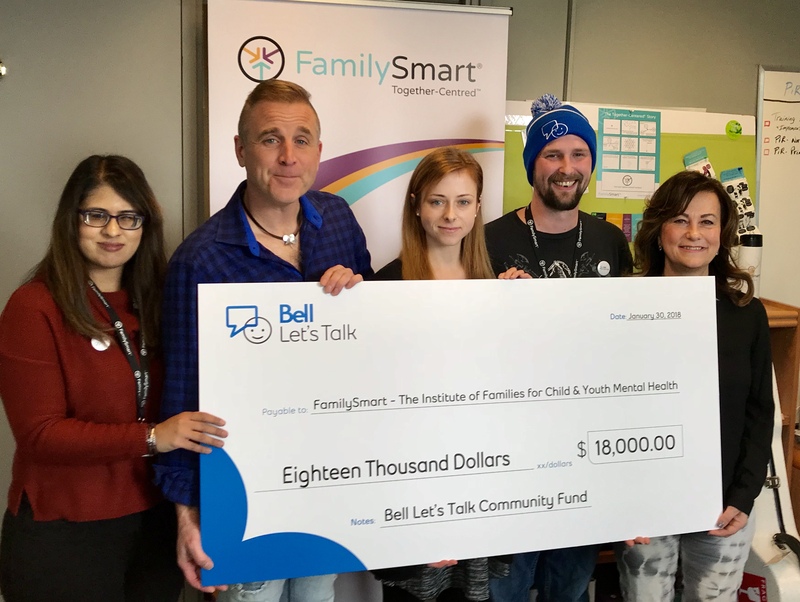 FamilySmart® – The Institute of Families for Child & Youth Mental Health is pleased to announce it has received an $18,000 grant from the Bell Let’s Talk Community Fund to support its FamilySmart® Parent in Residence/Youth in Residence (PiR/YiR) program. 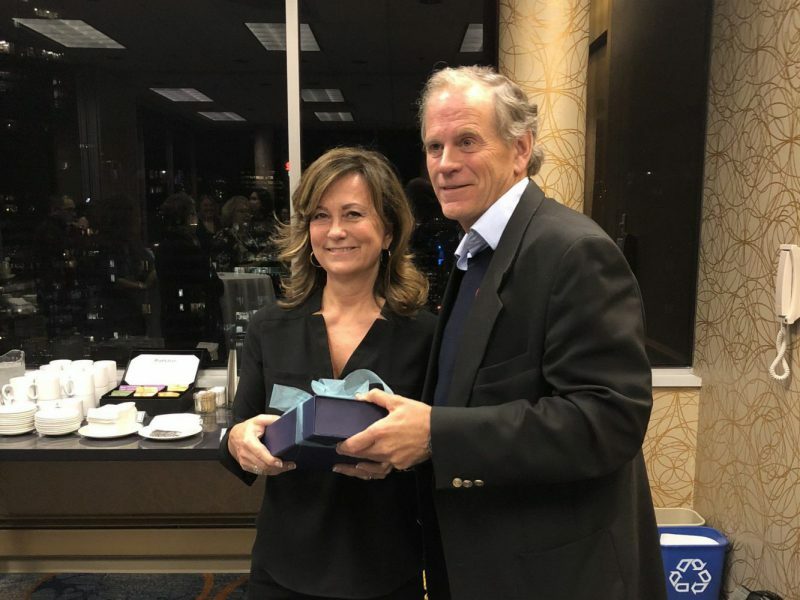 FamilySmart® programs and services are about working well together and starting earlier, getting mental health support and services for a child before the family is in crisis. This can help enormously when a child is struggling and on waiting lists for services. Young people or families who are struggling to navigate the many complex mental health support systems to seek help can connect with a PiR/YiR who assists with making the journey less overwhelming. All of our staff have lived experience of mental health challenges, either as a young person or as a family member supporting a child or youth with mental health challenges. FamilySmart® Parents and Youth in Residence have been there, and are there for others who are living it, working in it, or both. Click here for more information about the PiR/YiR programs.